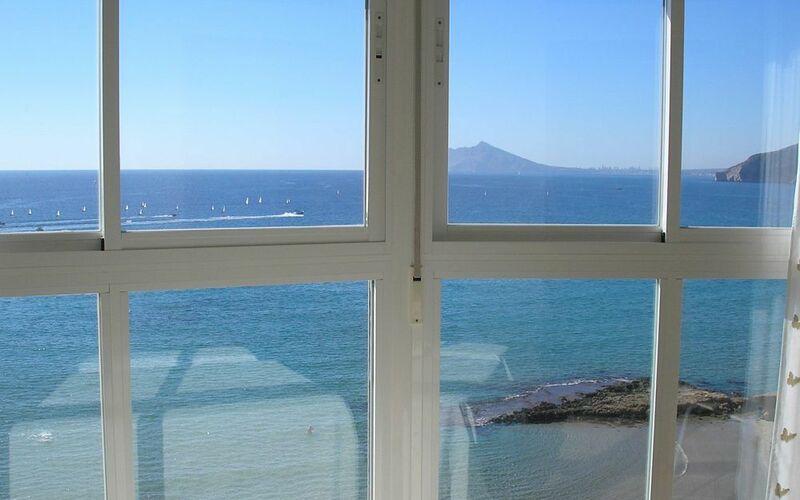 At Marina Hábitat Inmobiliaria we are professionals with decades of experience in the real estate intermediaries sector. 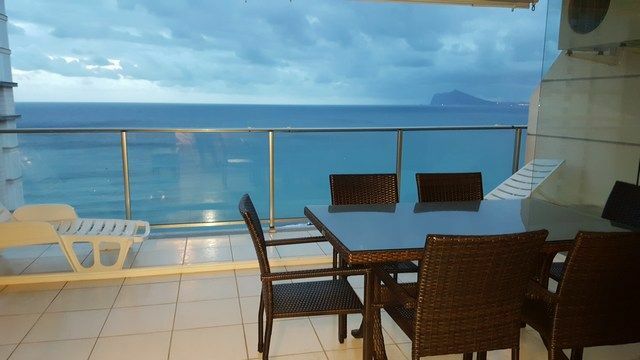 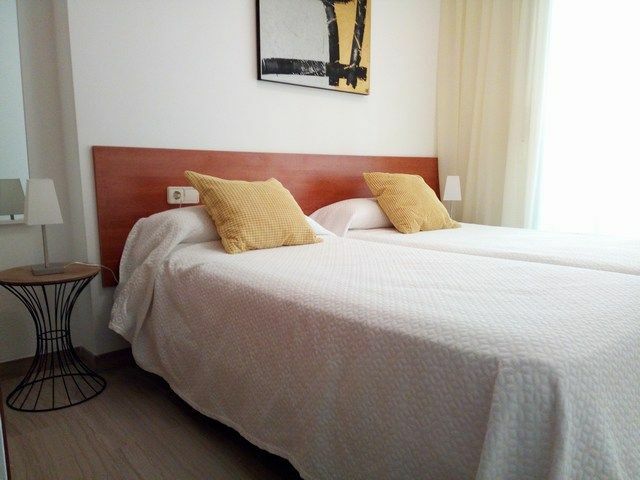 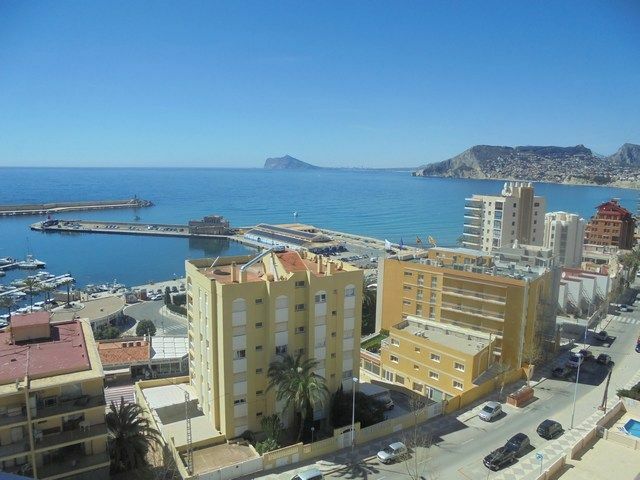 This allows us to offer you the best of services when looking for a property or new promotion, both in Calpe, as in other points of the Costa Blanca. 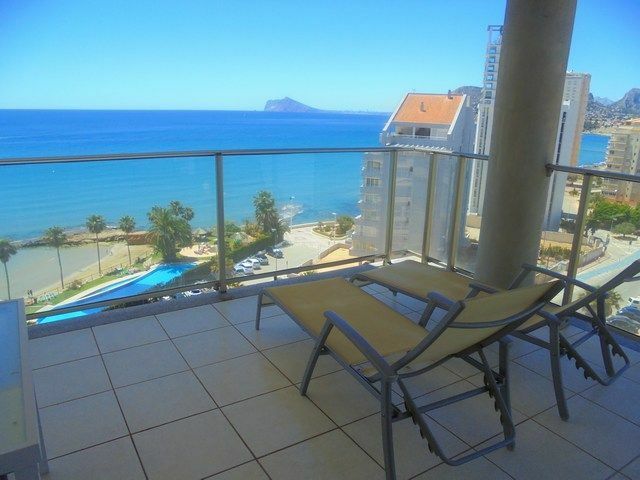 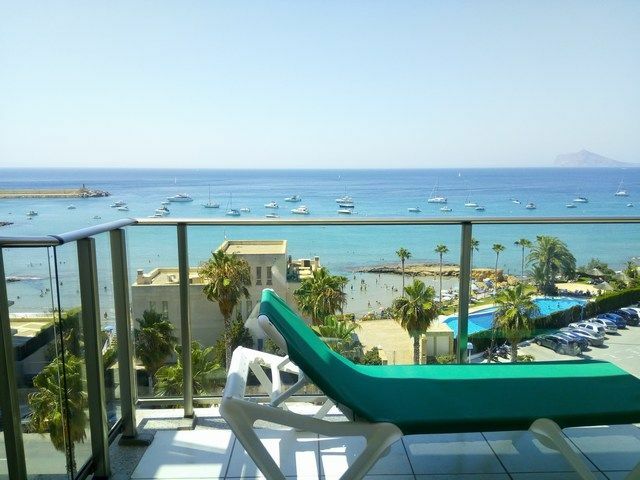 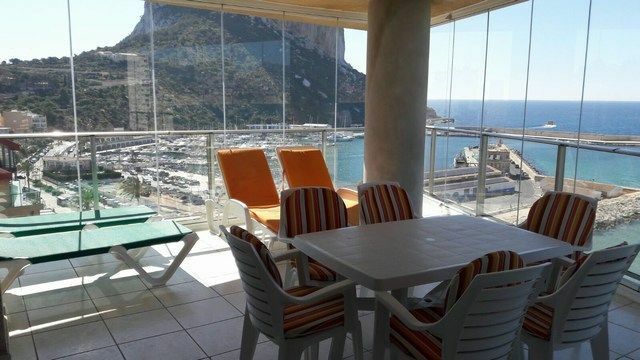 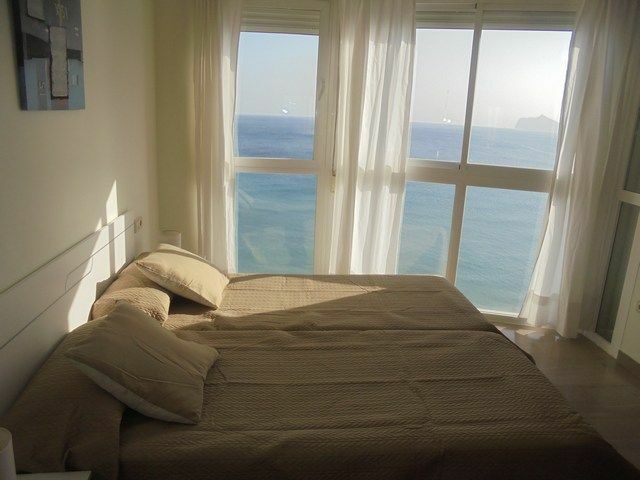 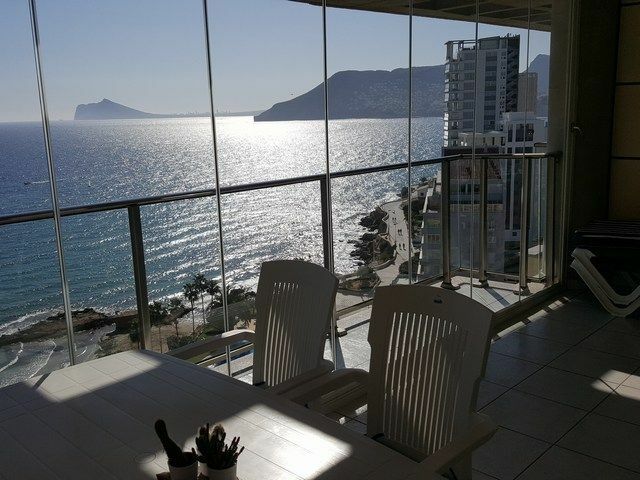 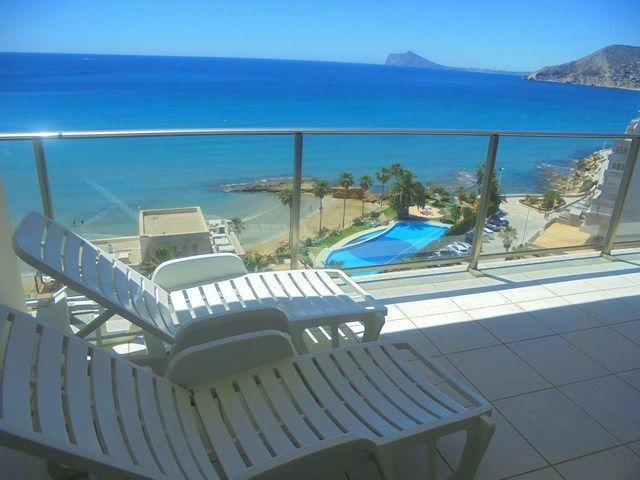 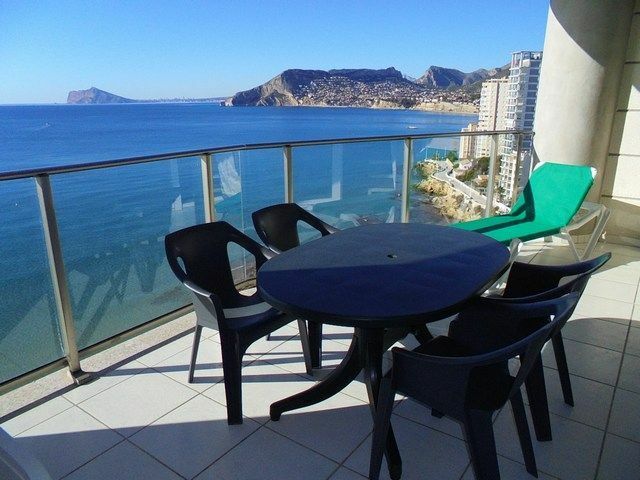 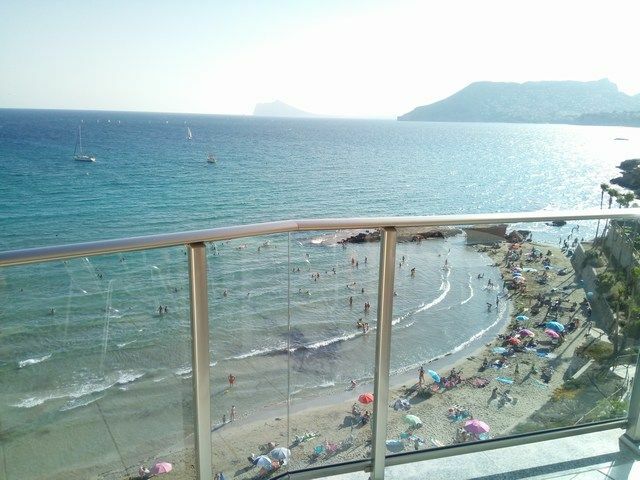 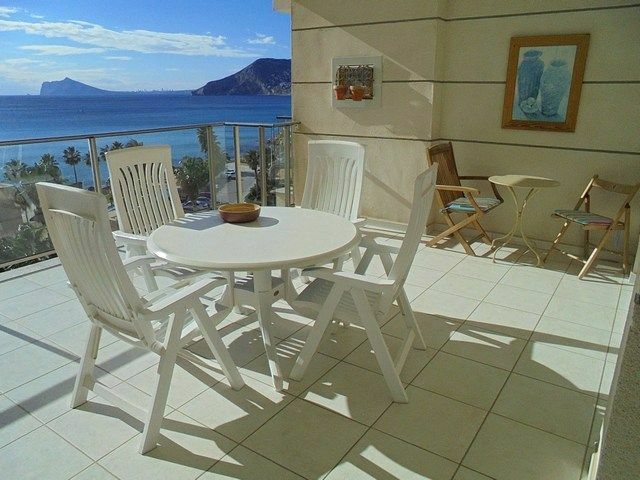 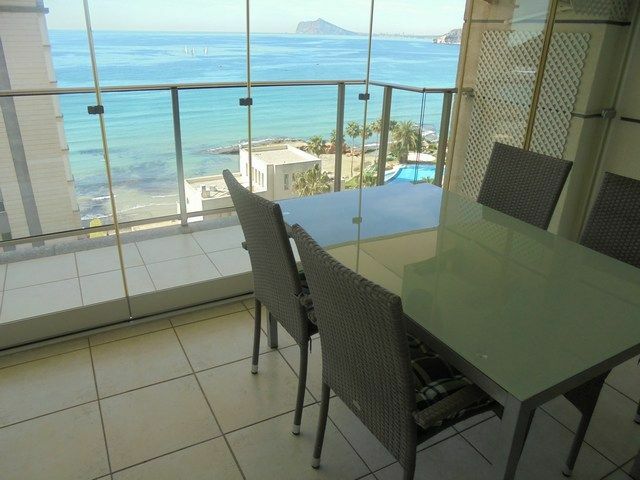 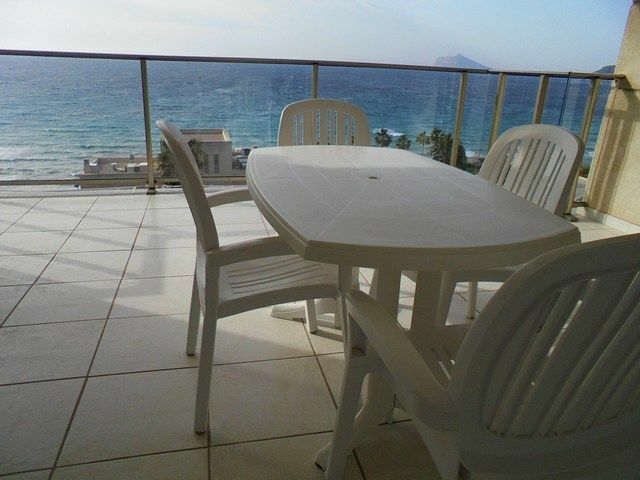 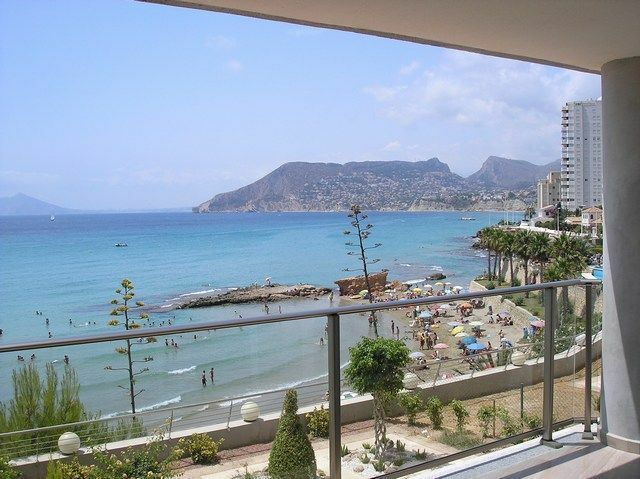 The Residencial Paradero de Ifach in Calpe is possibly one of the best holiday resorts on the Costa Blanca in Alicante. 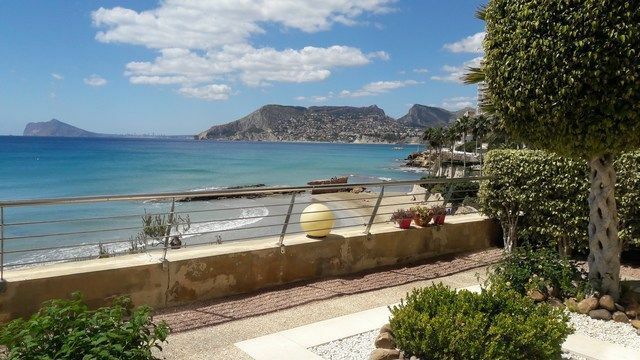 Located in a privileged enclave of Calpe, the Cantal Roig Beach, its views of the Mediterranean Sea and the Peñón will leave you speechless.